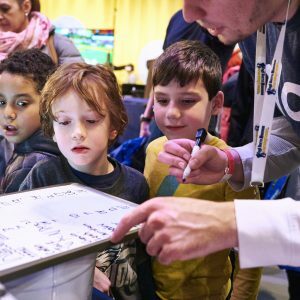 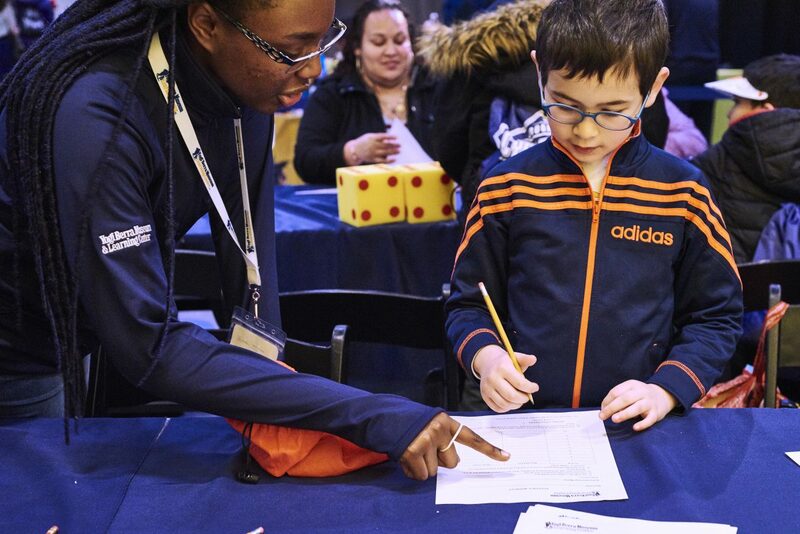 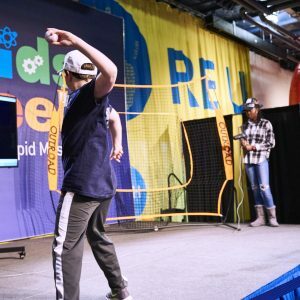 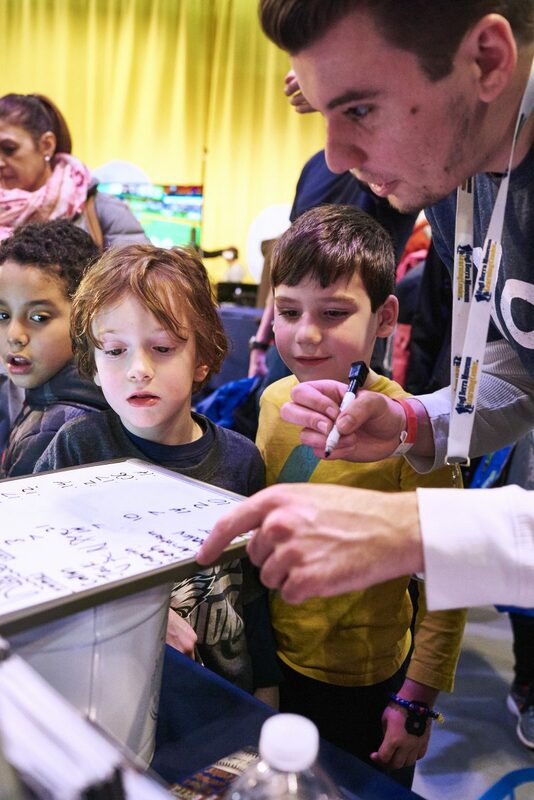 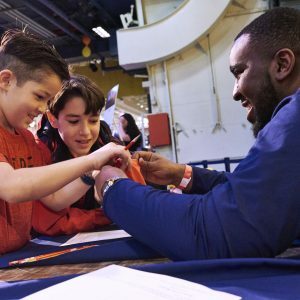 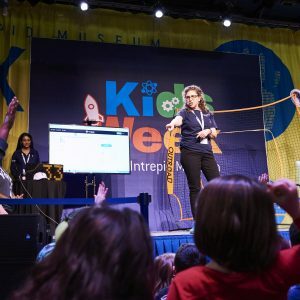 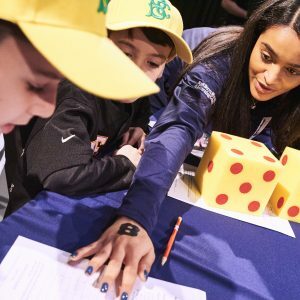 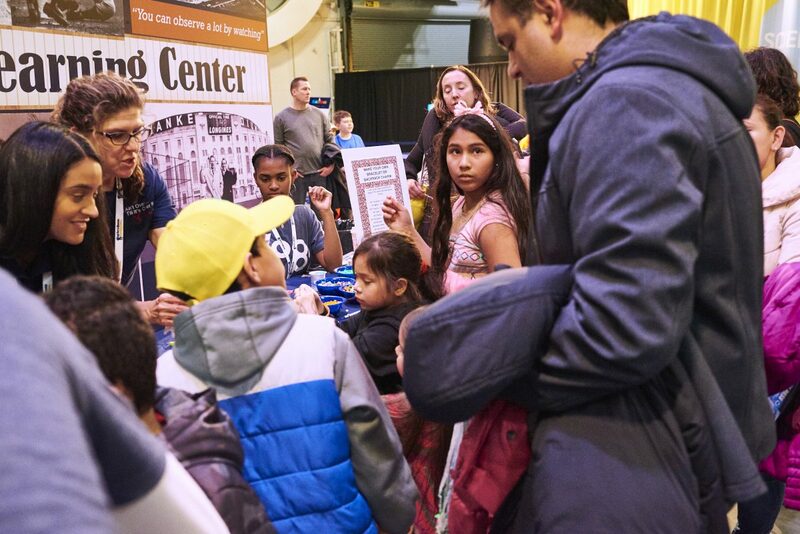 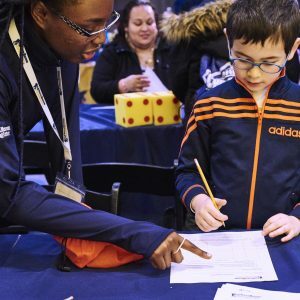 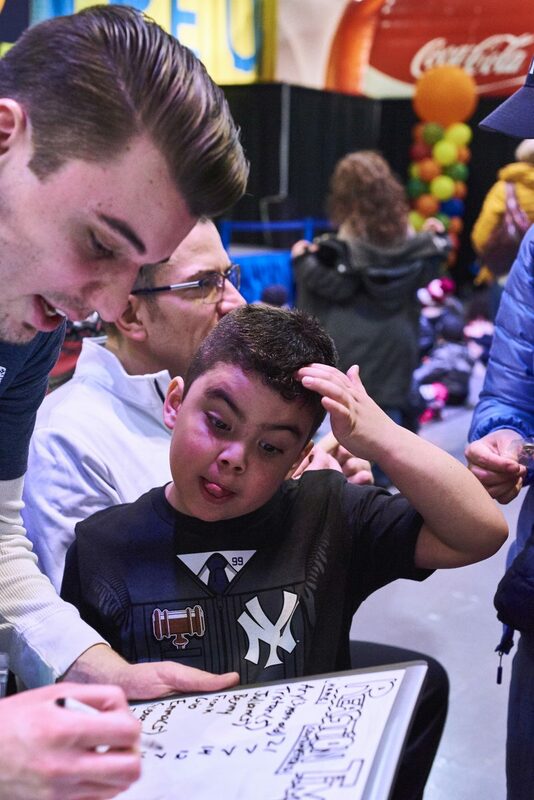 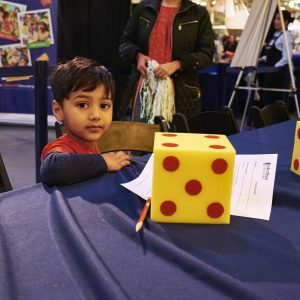 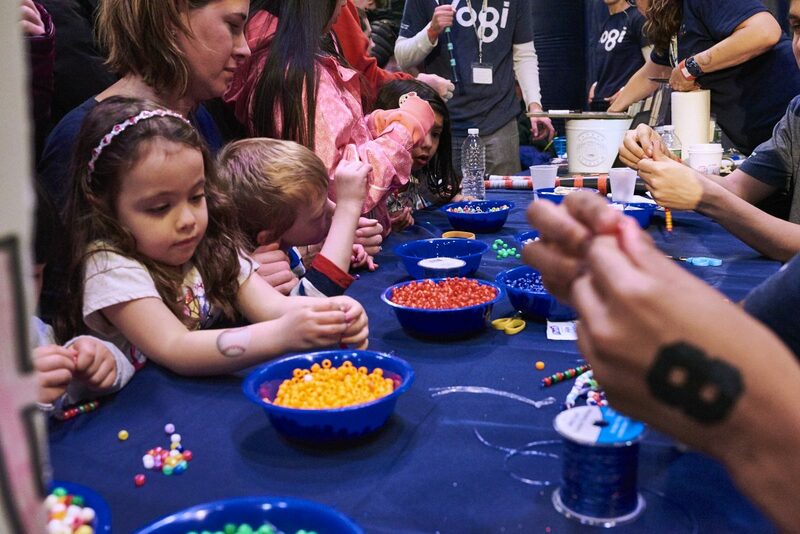 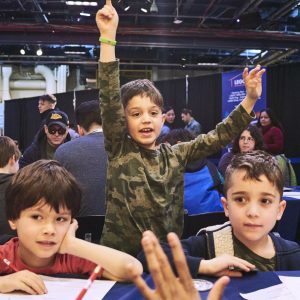 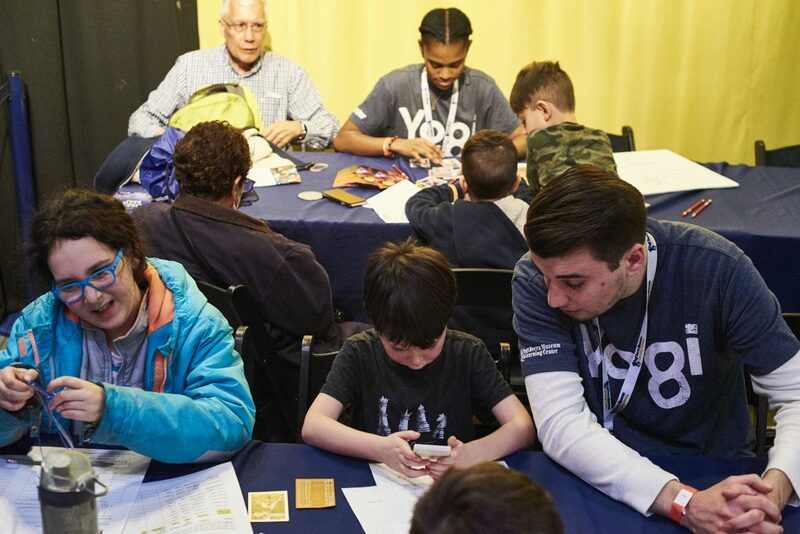 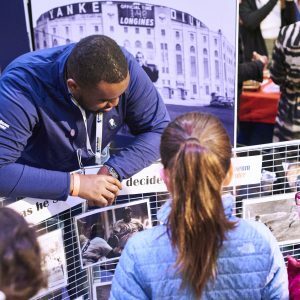 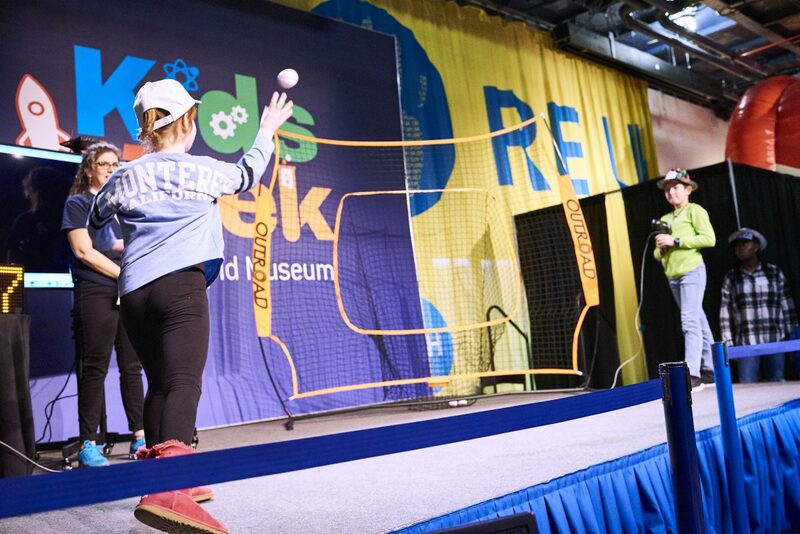 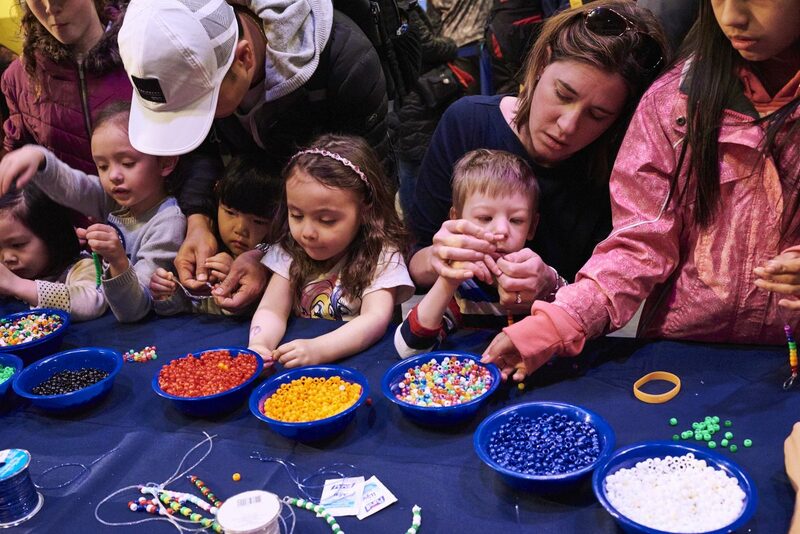 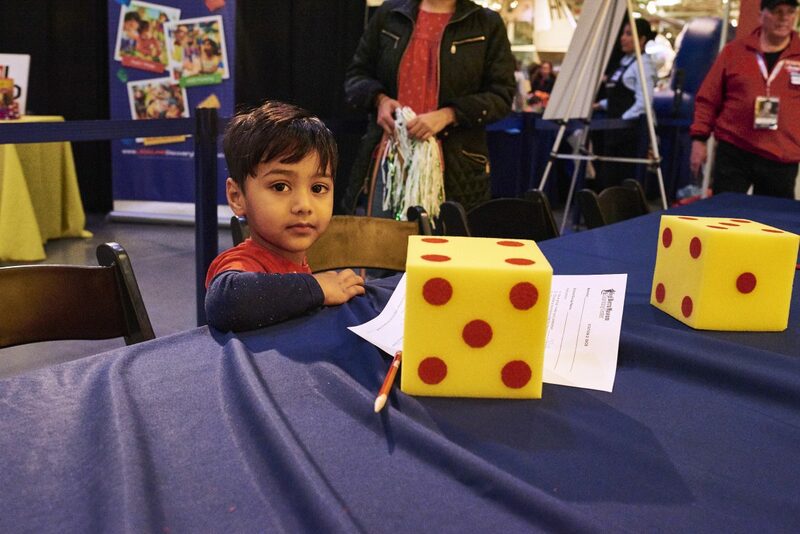 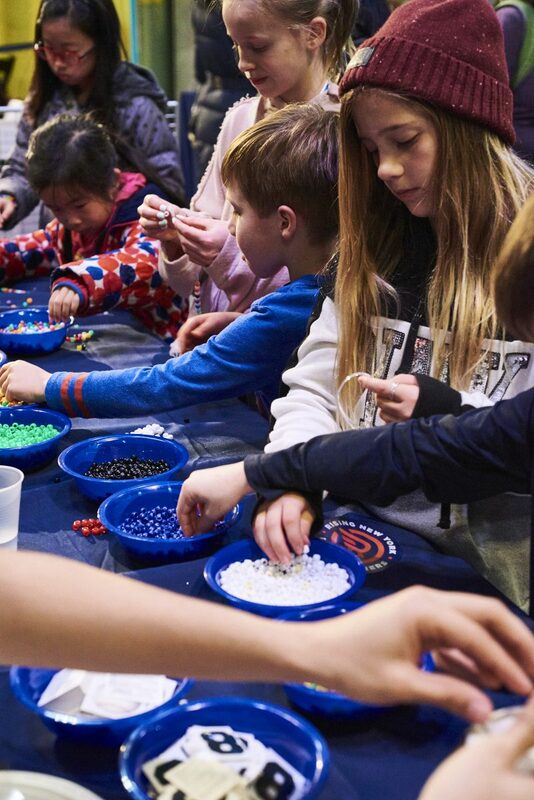 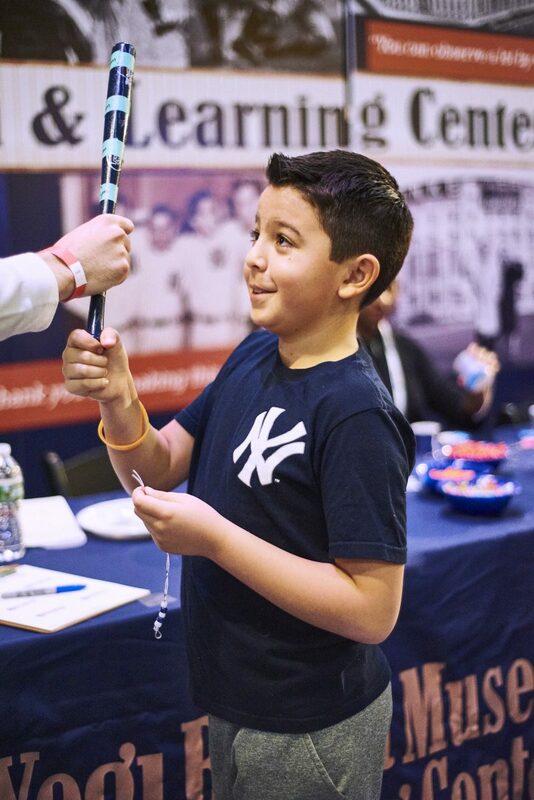 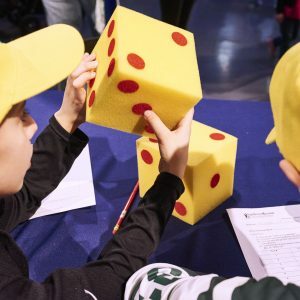 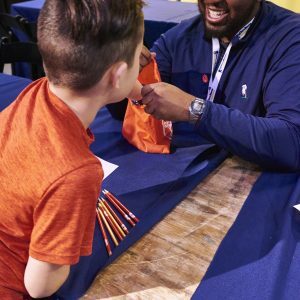 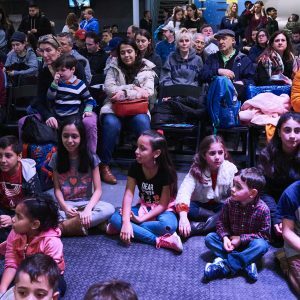 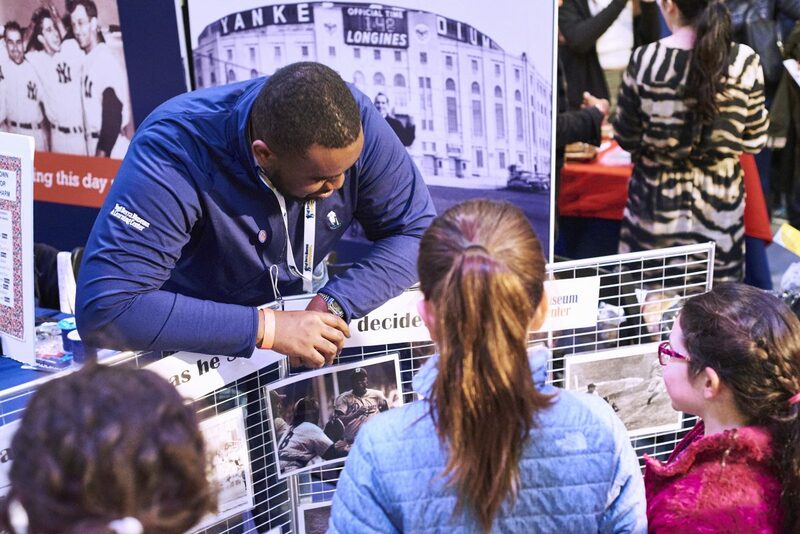 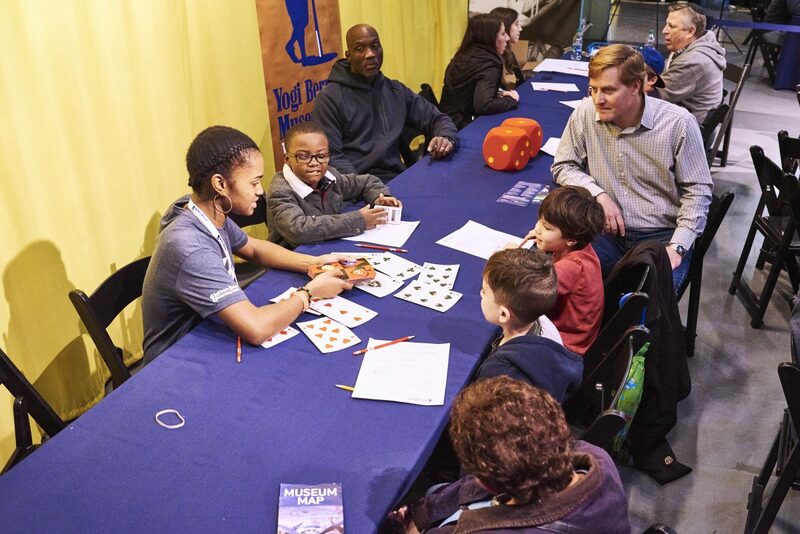 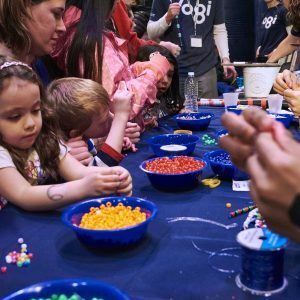 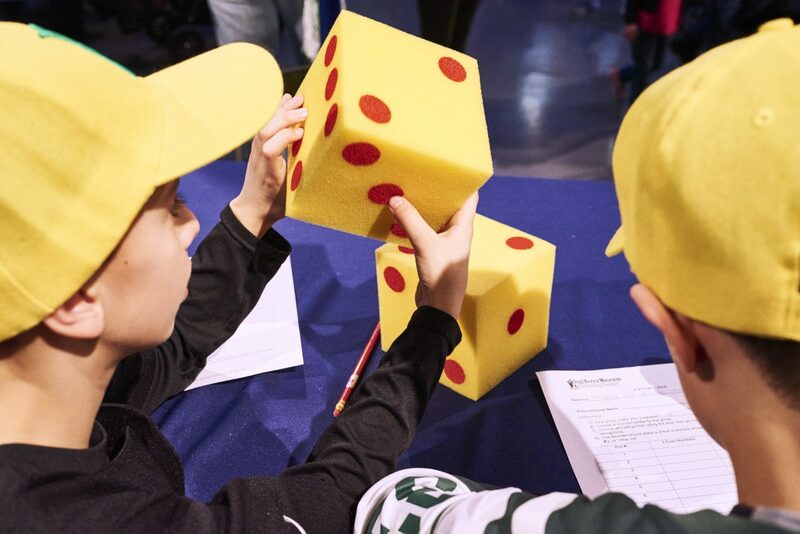 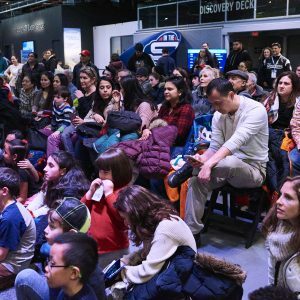 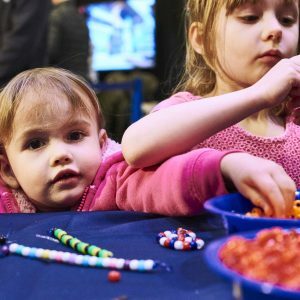 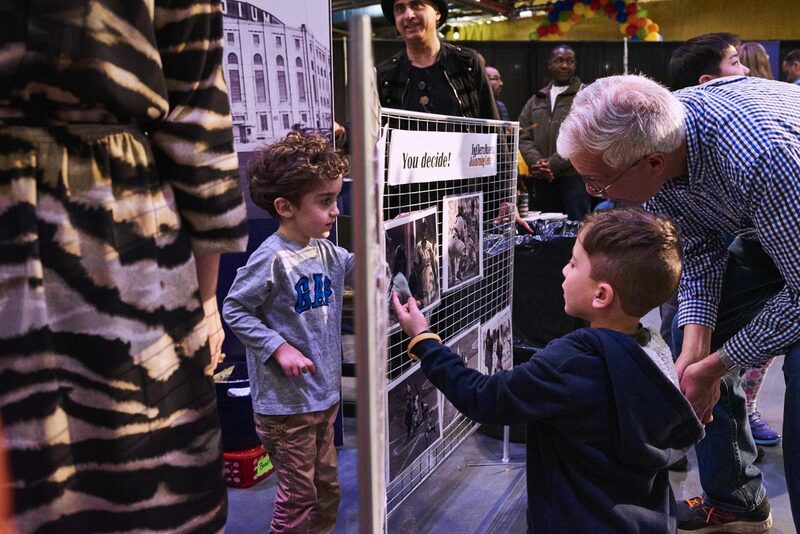 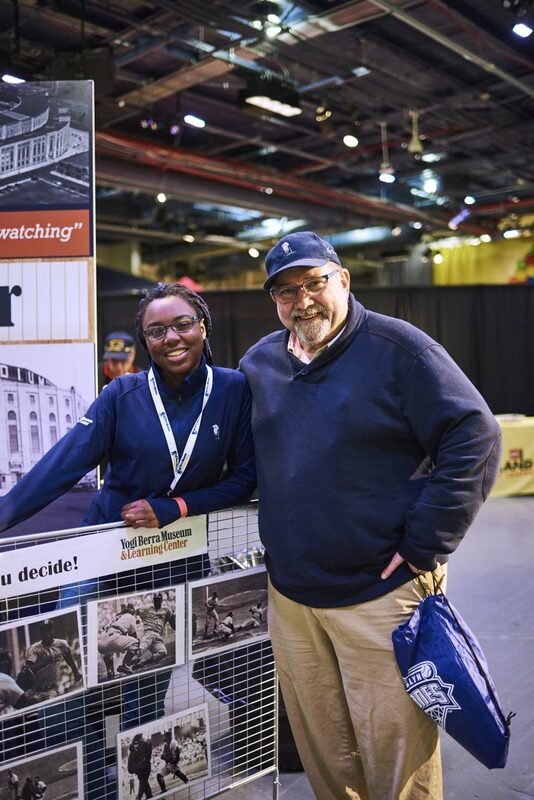 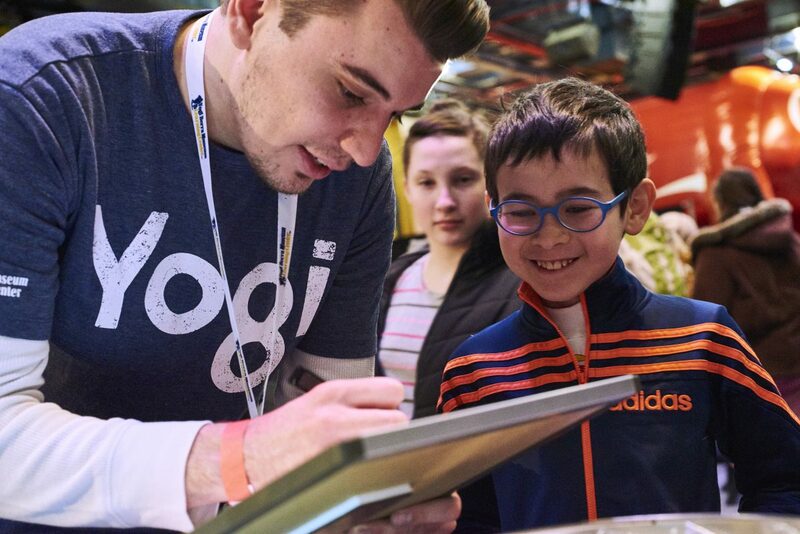 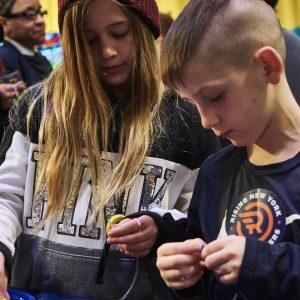 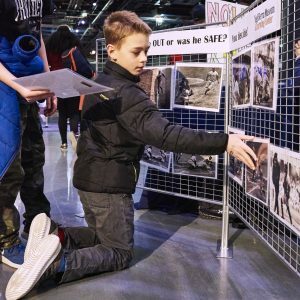 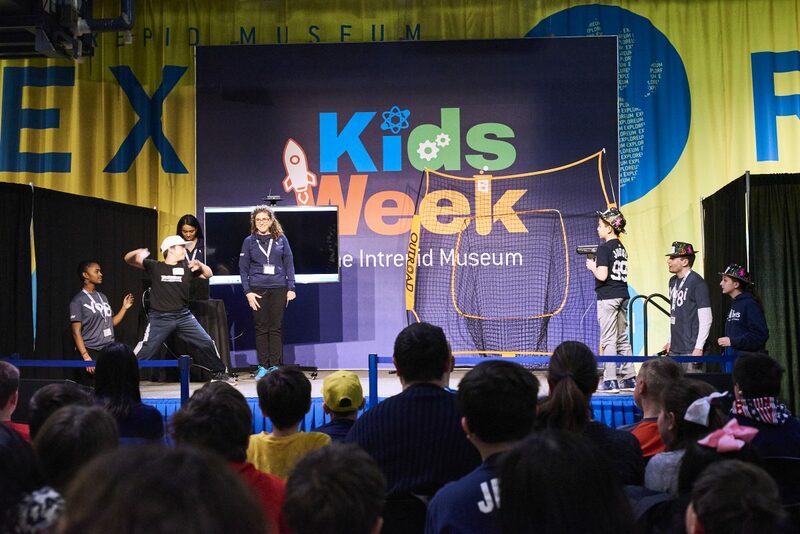 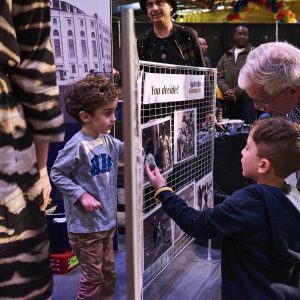 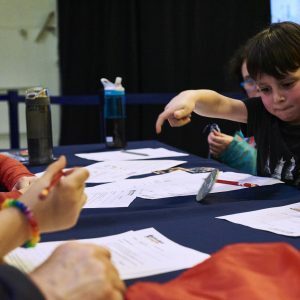 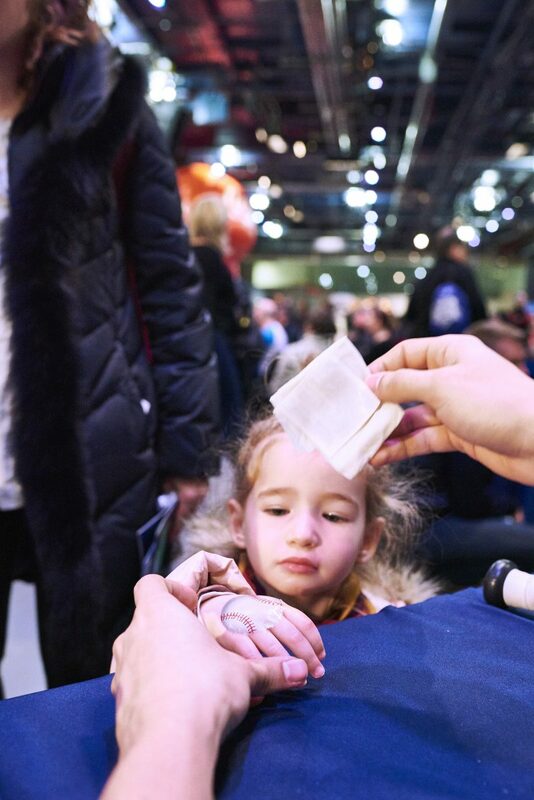 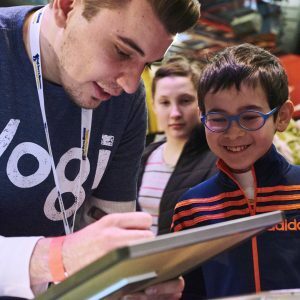 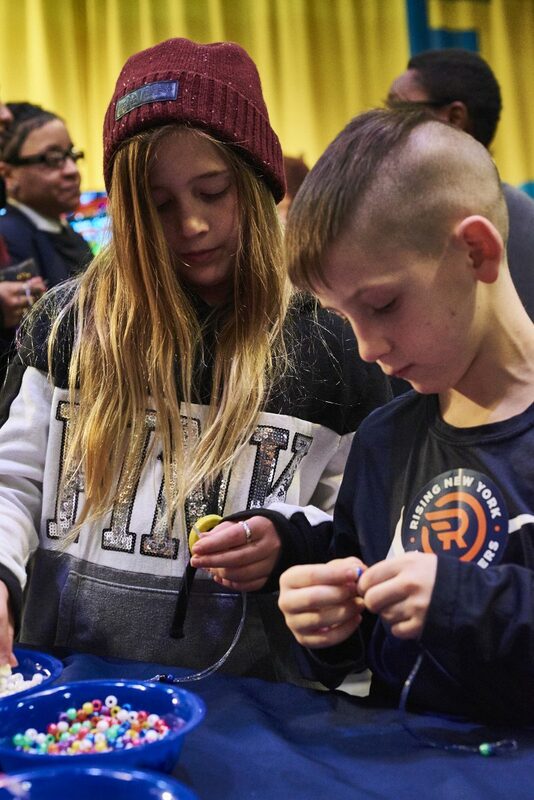 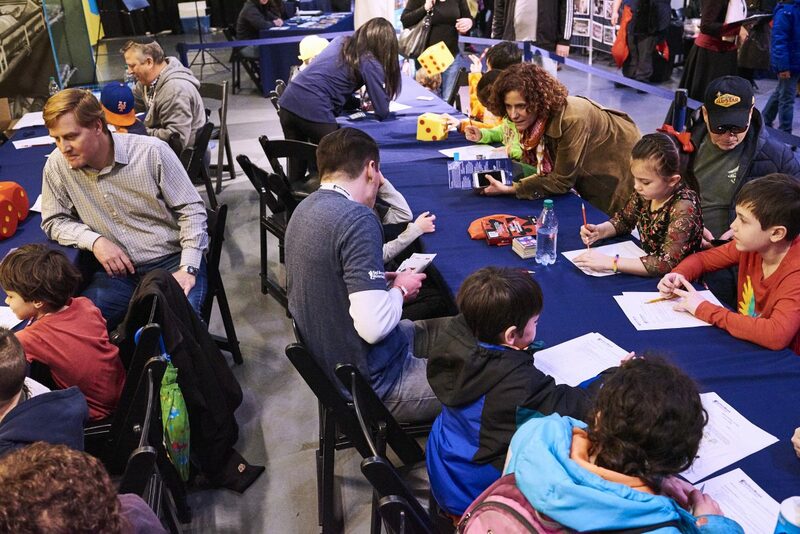 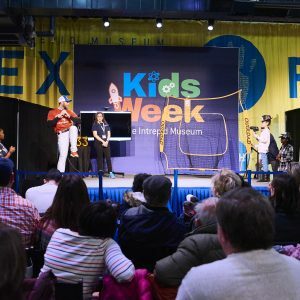 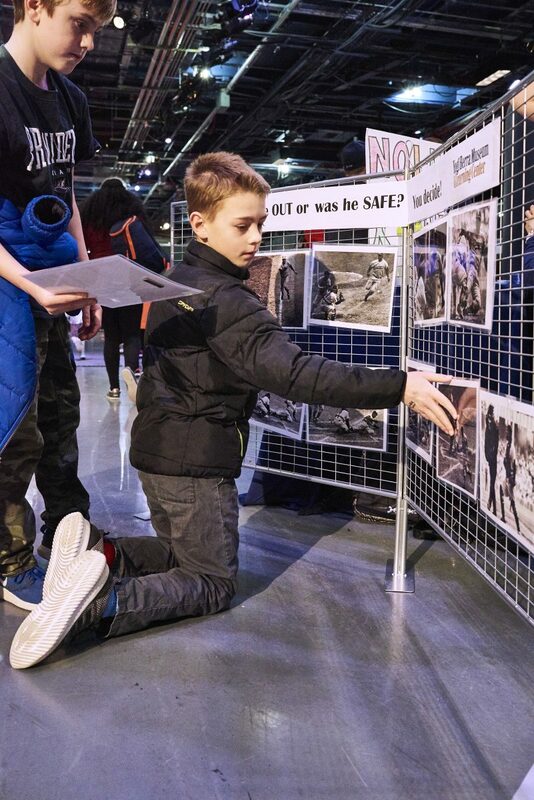 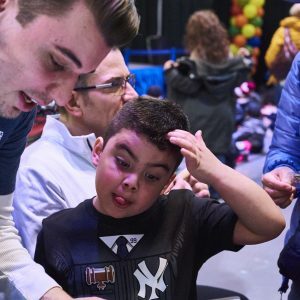 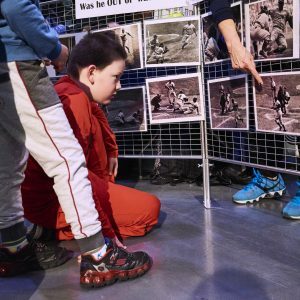 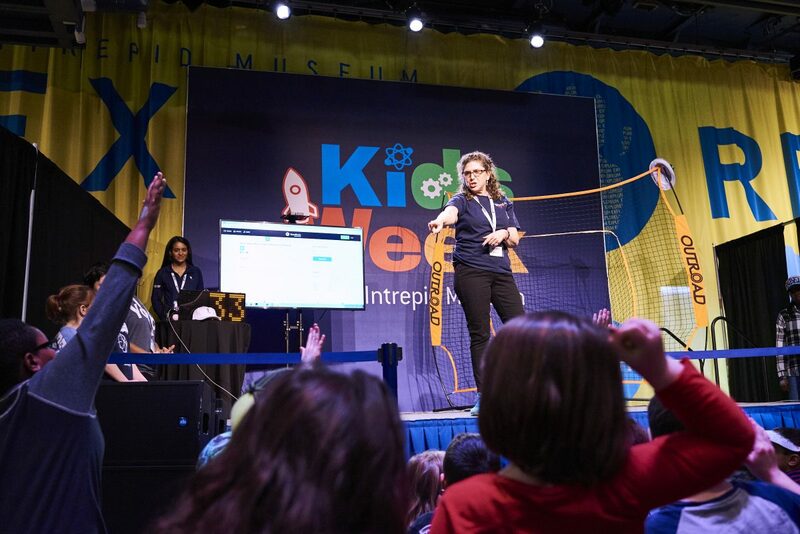 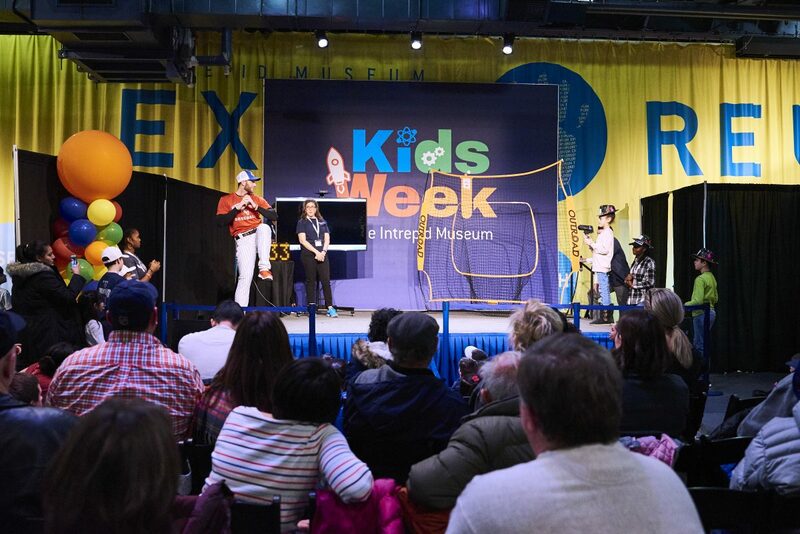 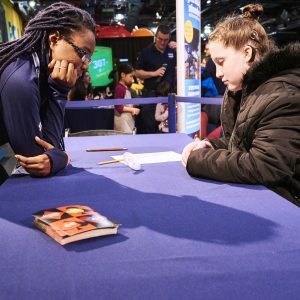 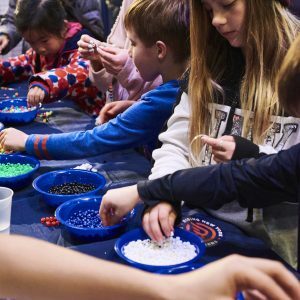 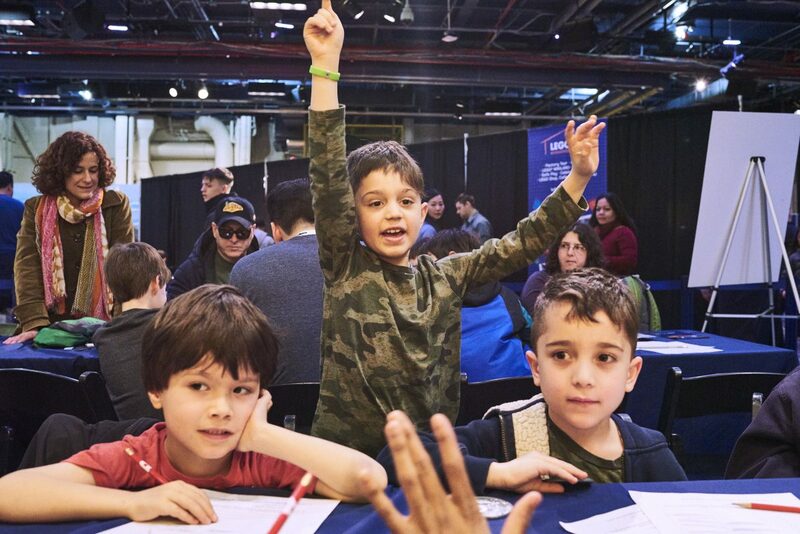 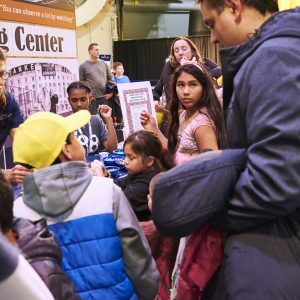 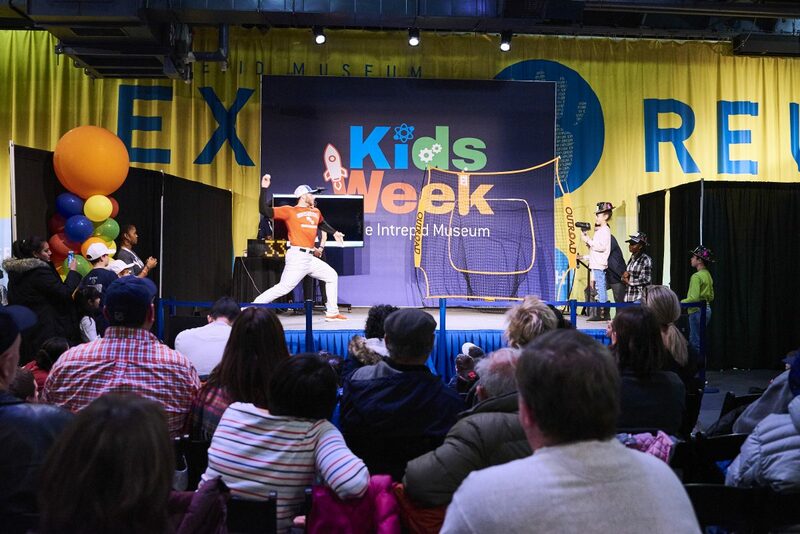 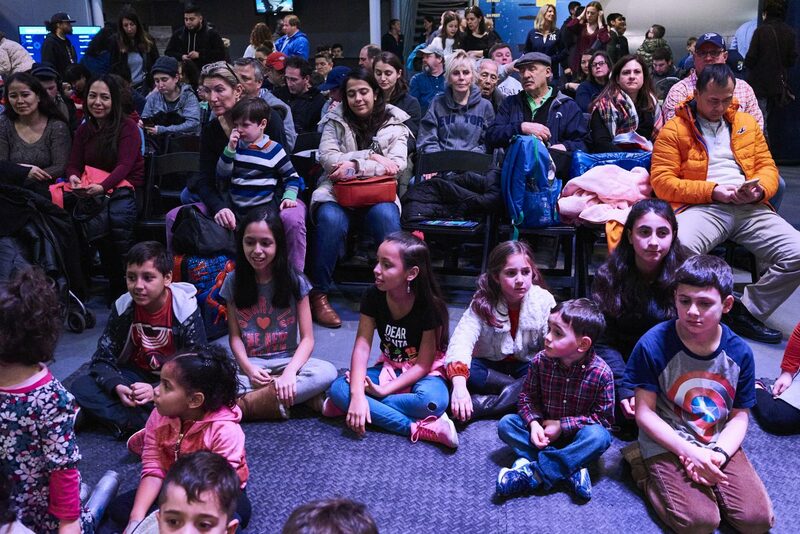 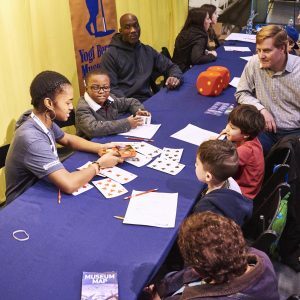 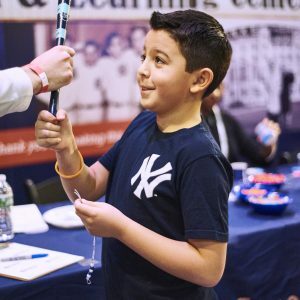 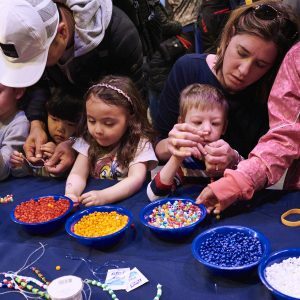 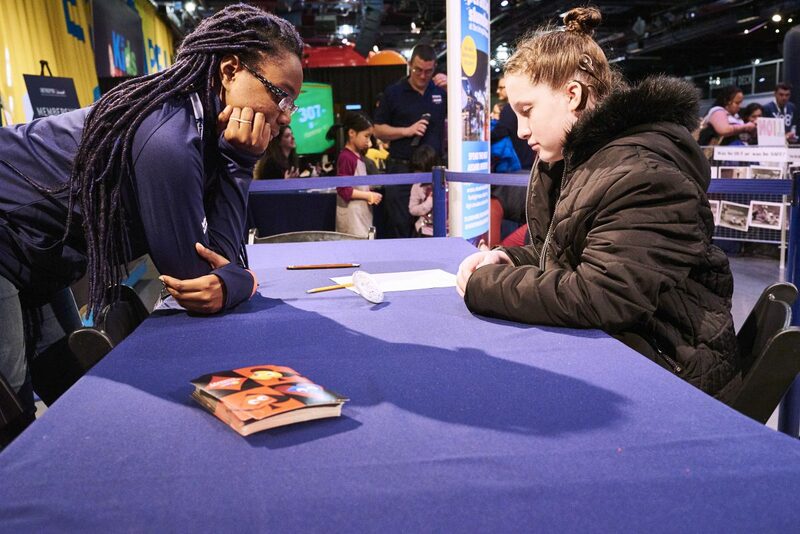 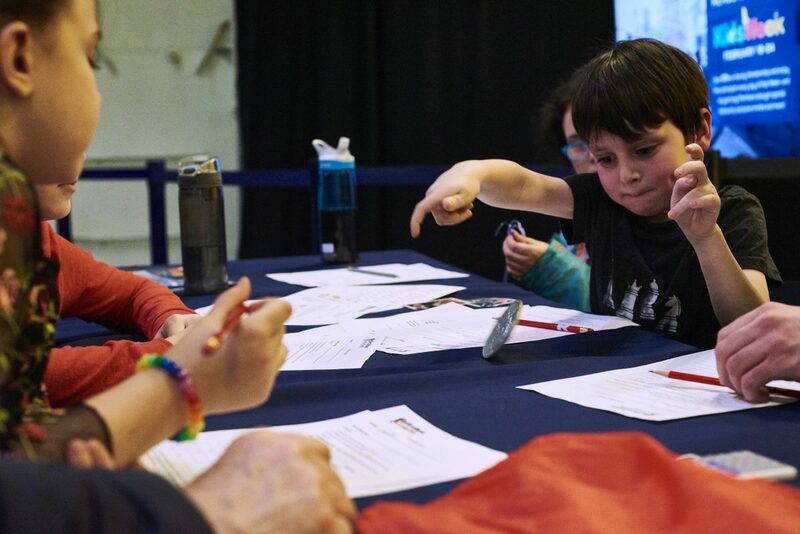 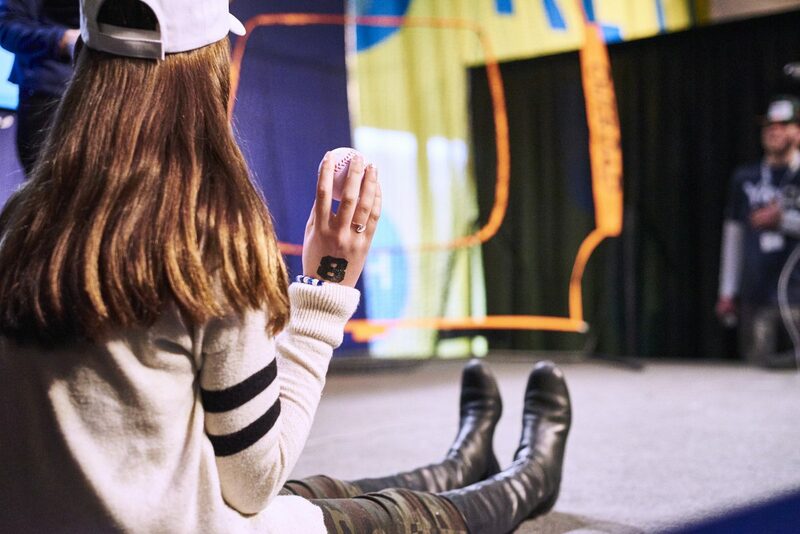 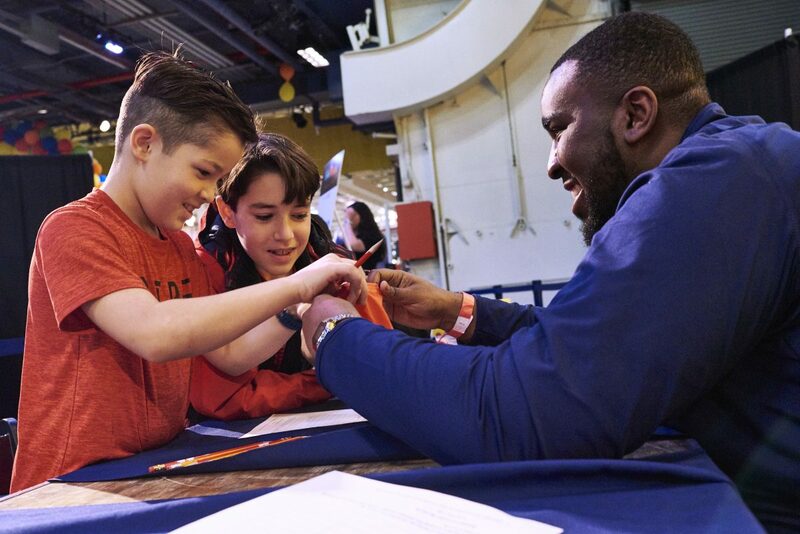 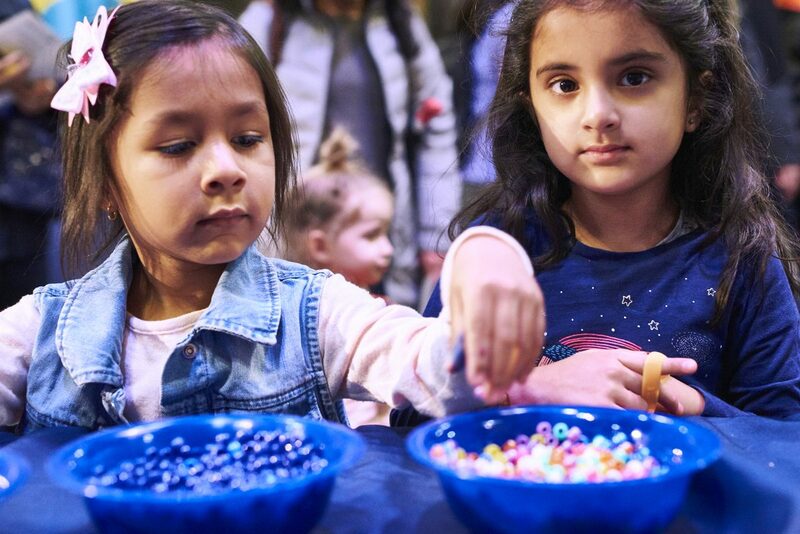 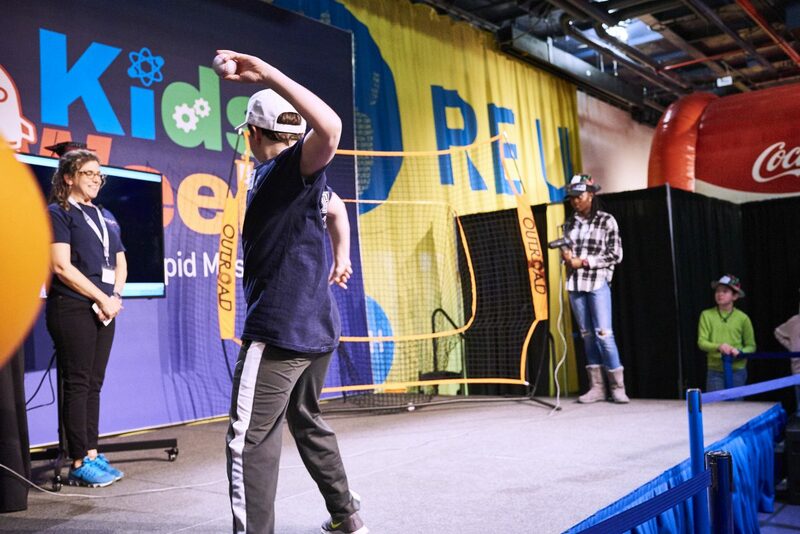 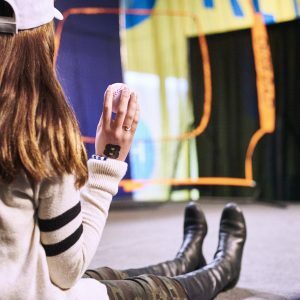 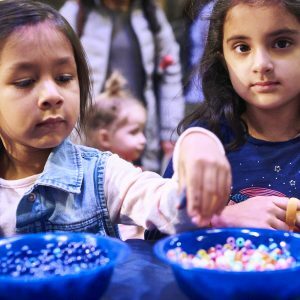 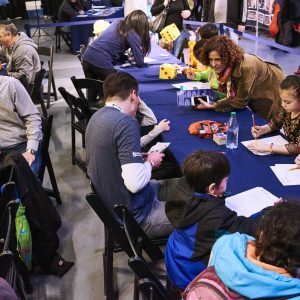 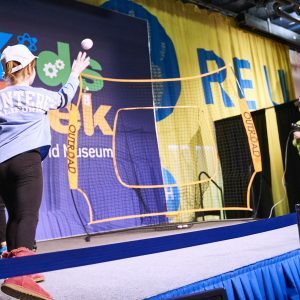 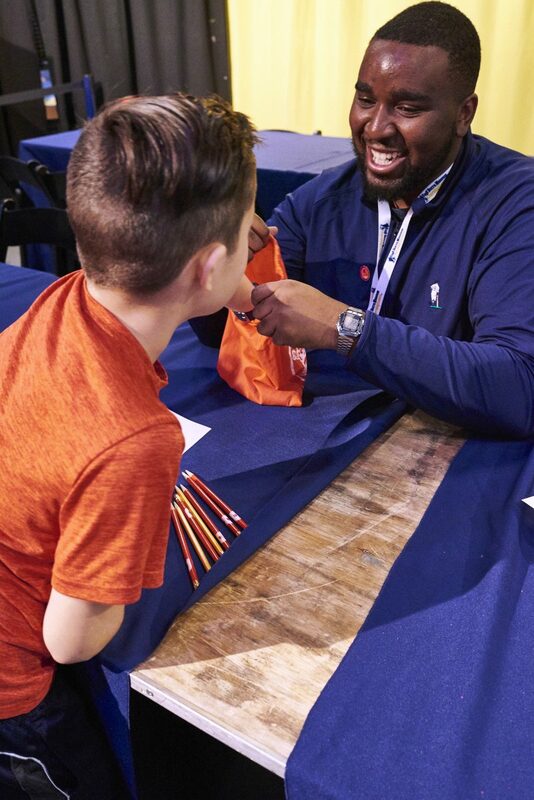 Join us February 18–19 for Kids Week at the Intrepid Sea, Air & Space Museum—an indoor, family-friendly festival offering a variety of exciting hands-on activities exploring STEM for curious kids of all ages. 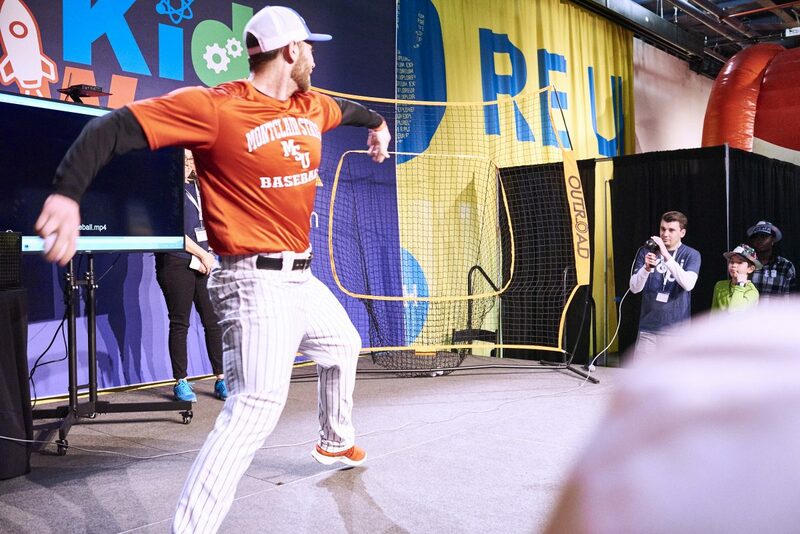 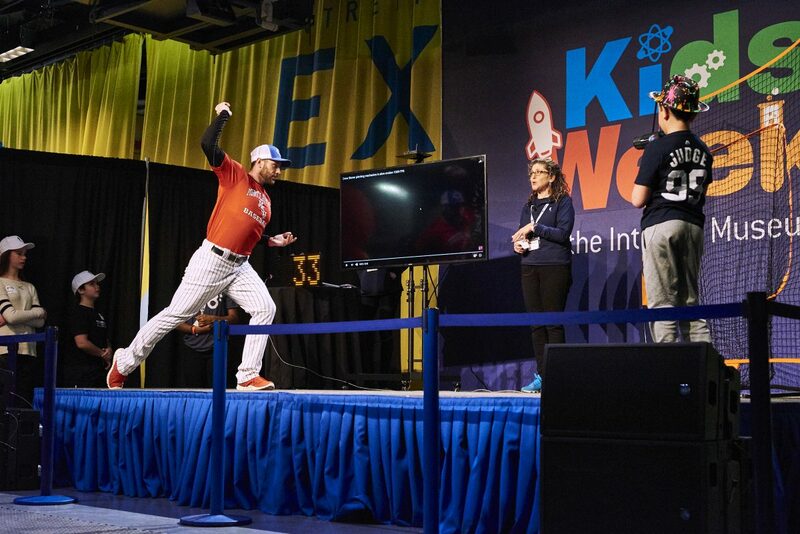 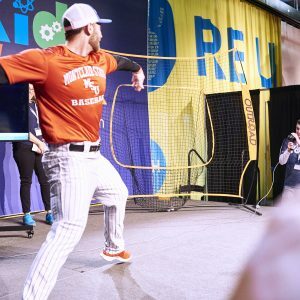 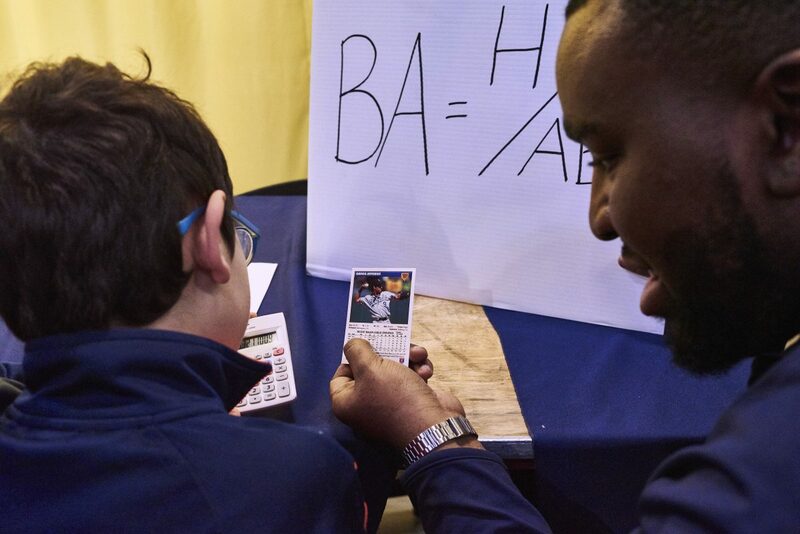 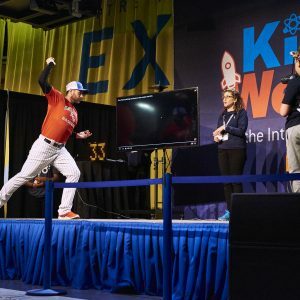 Highlights from our station will include Fastball Physics, Baseball Stats 101, along with other cool sports fun, arts & crafts and more. 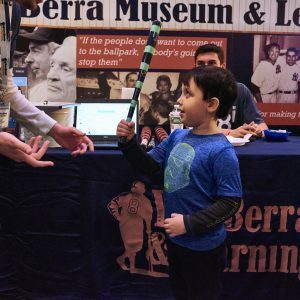 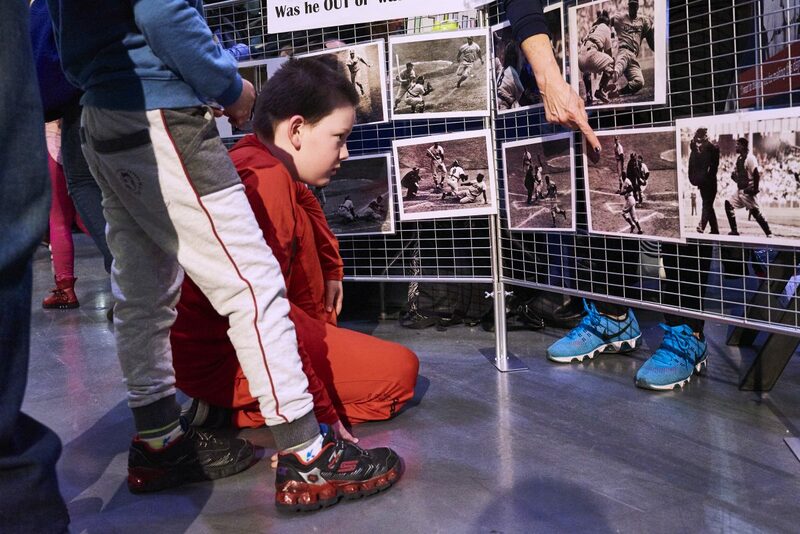 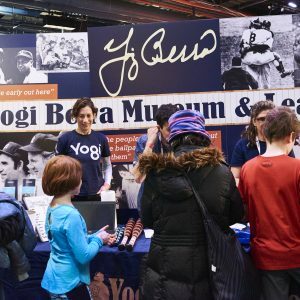 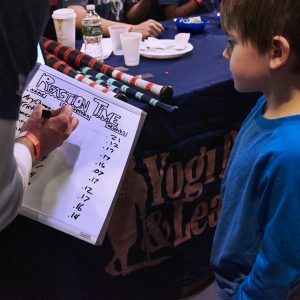 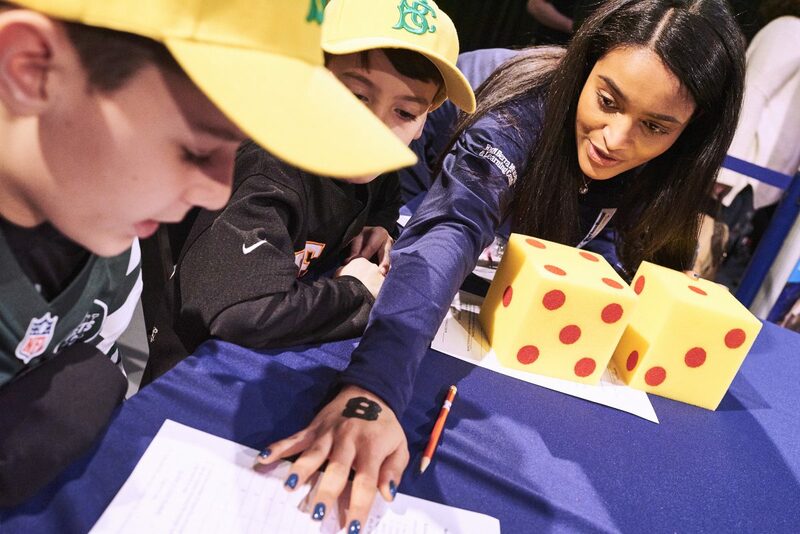 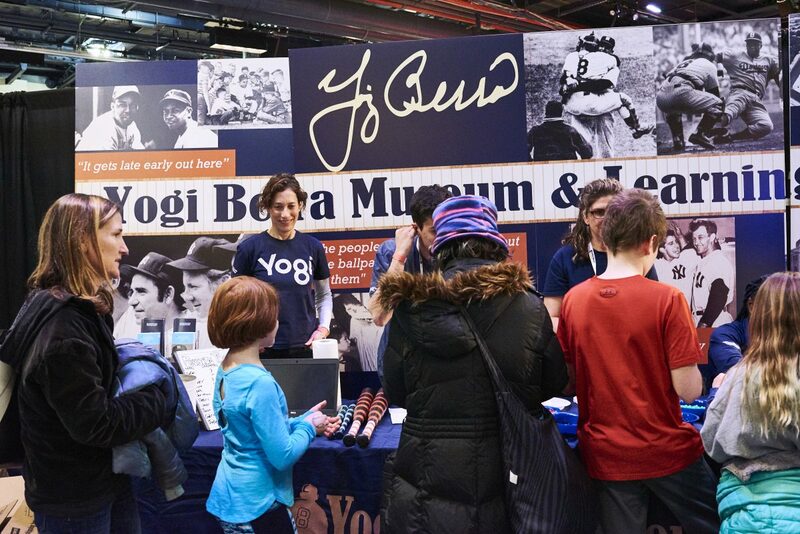 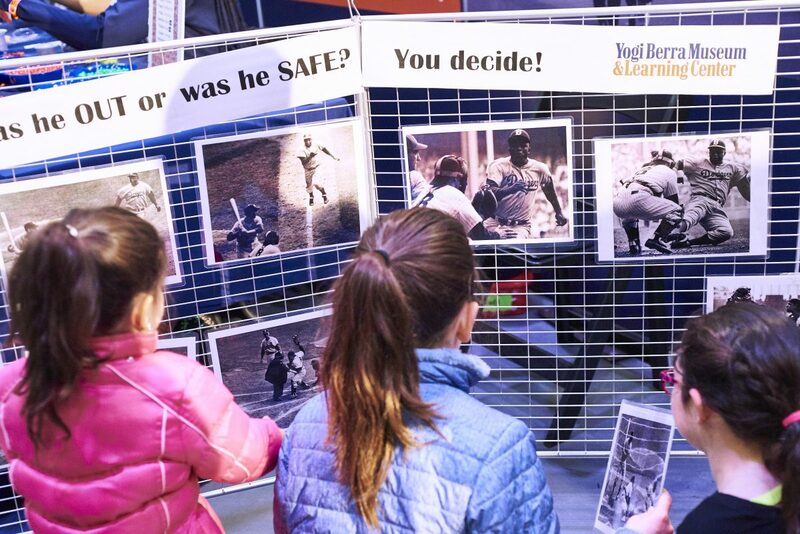 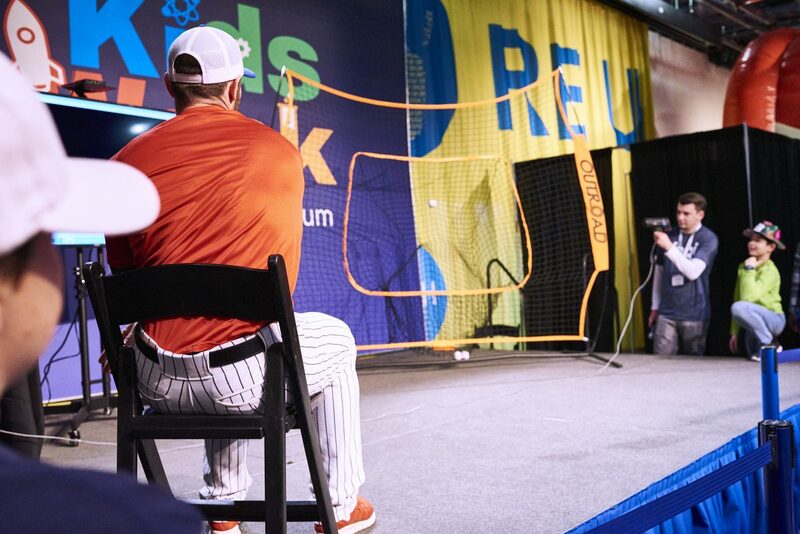 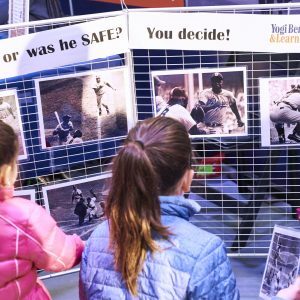 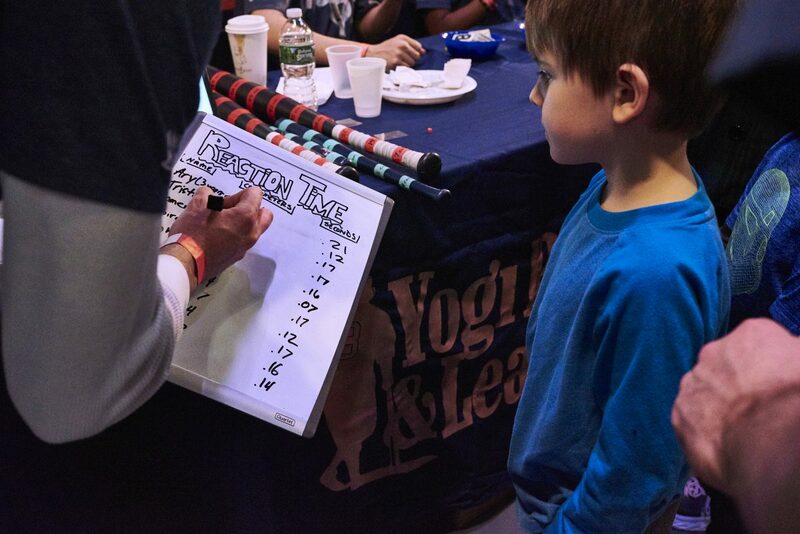 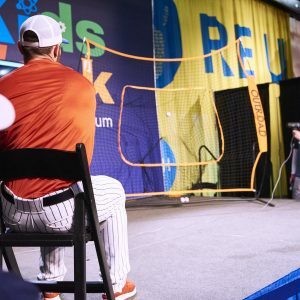 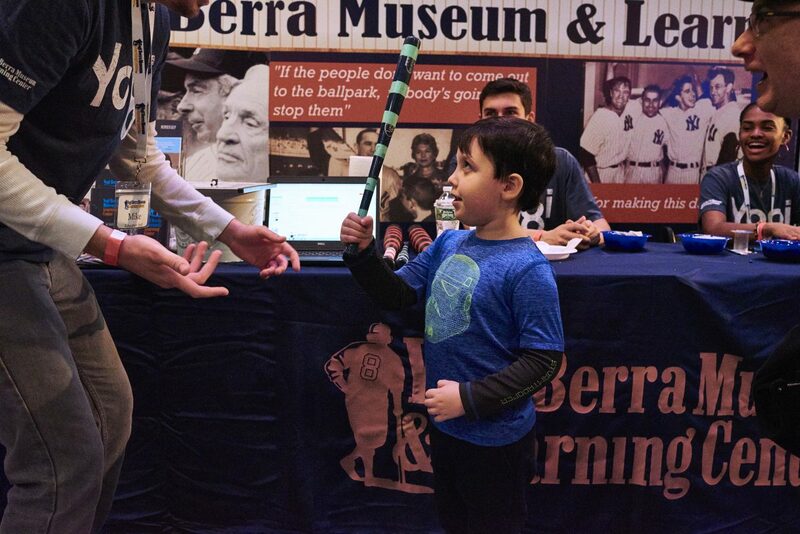 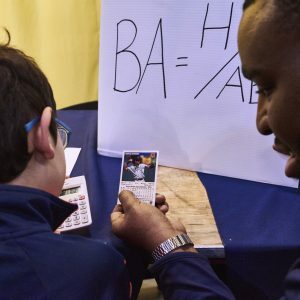 Yogi Berra Museum Kids Week activities are free with Intrepid admission. 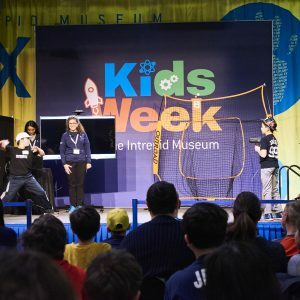 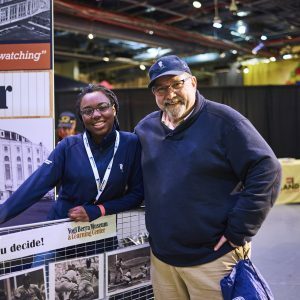 Buy One Get One Free to Kids Week at the Intrepid Museum! 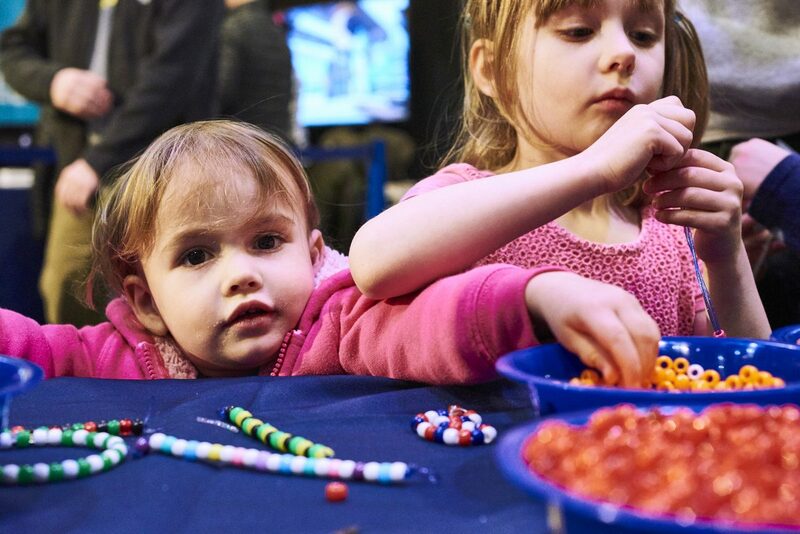 Buy one adult general admission ticket and get one child ticket for free! 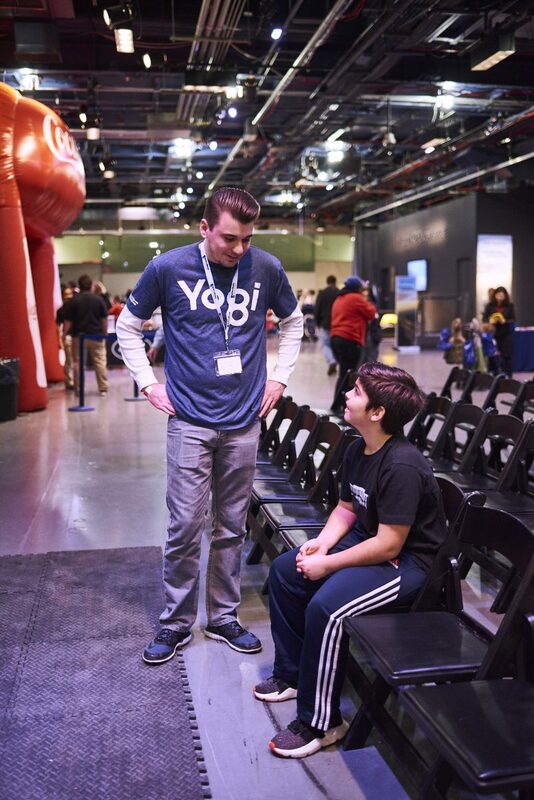 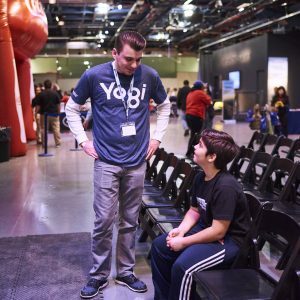 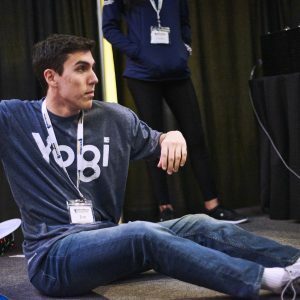 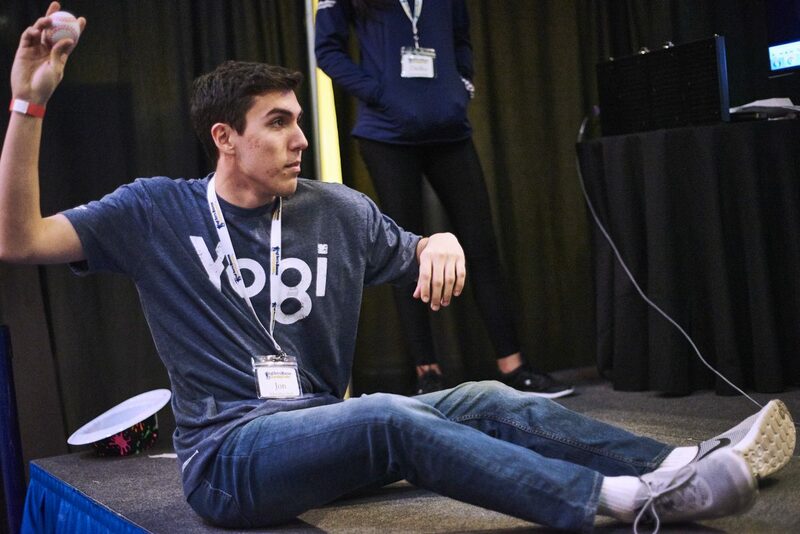 Buy online here and enter promo code: YOGI-KIDS at checkout. 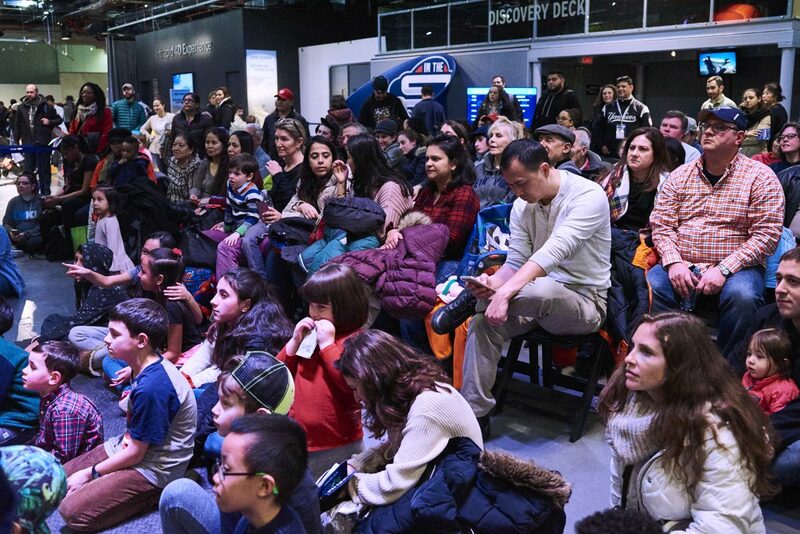 For more info, visit the Intrepid’s website.